Start your 2019 Thanksgiving Day off right with the 10th Annual Fleet Feet Jackson Turkey Day 8K! 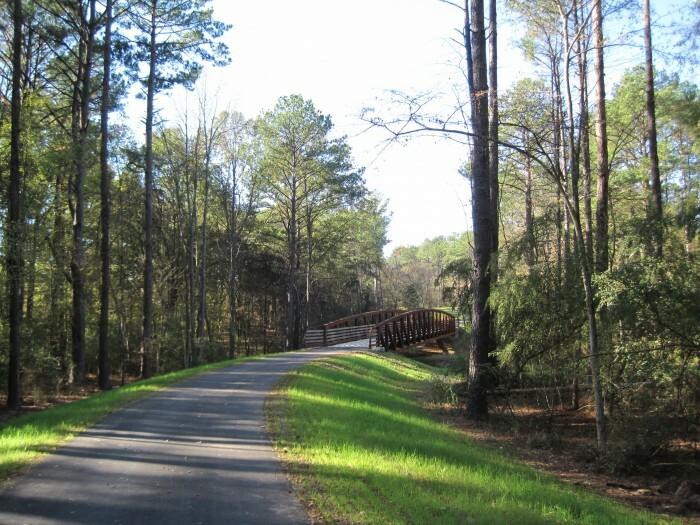 The gun goes off at 7AM, and the course will take you on an 8K journey around Ridgeland. Want to be a "VIP" and get special treatment? 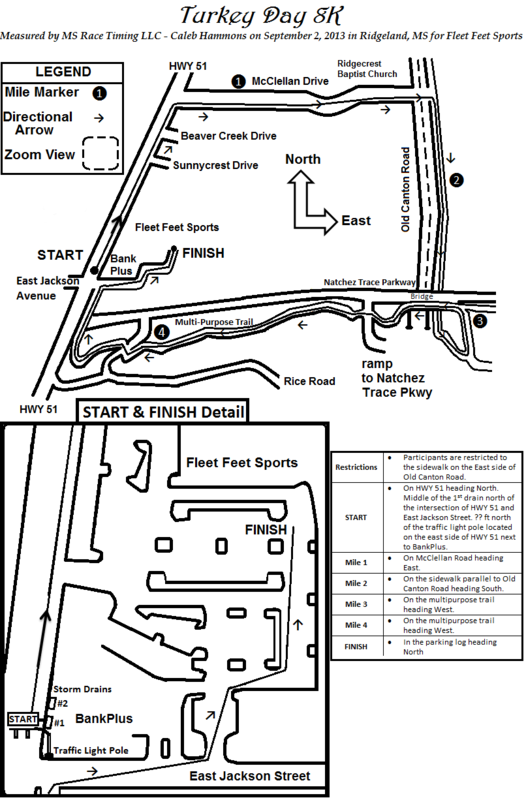 VIP entry gets you inside Fleet Feet Sports before and after the race. This means you get a free massage, indoor bathrooms, additional food and beverages (including Mimosas) and a warm place to hang out before and after the race! It has been known to be in the twenties or below on race day, so come inside and warm up! The VIP entry fee is an additional $30 and limited to 50 people.